On this site, you can browse through current listings, get help with financing, receive a free market analysis, community information and learn more about our honest, experienced realtors serving Western New York. Woodroe Realty, located at 445 Main Street in Medina NY, has been in business since 1991, with over 30 years of broker experience covering Orleans, Niagara, Genesee, Erie and Monroe Counties in New York. 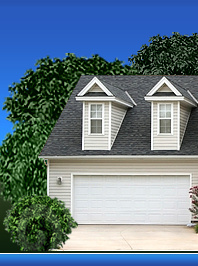 We sell single family homes, waterfront property, HUD homes, foreclosures, multi-family, commercial property, and vacant land. 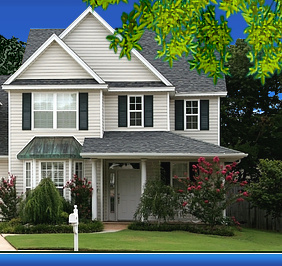 Woodroe Realty is a registered member of the Buffalo and Rochester Multiple Listing Service. We are also a registered HUD Real Estate Office. We can show and sell HUD properties. If you are a first time home buyer, we will be there with you from the beginning with the financing until the final closing. If you are relocating to the Western New York area, one of our professionals will help to make the transition a pleasant experience. Whatever your needs may be, you can find excellent service here at Woodroe Realty. Stop in, email or give us a call. The staff at Woodroe Realty can help. Copyright ©2007 - 2009. Woodroe Realty. All Rights Reserved. Webmail.